Here is the link for ordering… Shipping to be calculated after we have the exact address but I would expect it to be in the $120-$150 range to Saudi Arabia. 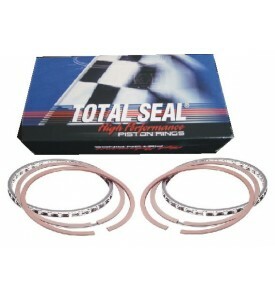 1 sets of std main bearing . 1 sets of std rod bearing. $995 JE Piston Set 89mm 8.8:1 for 500 HP Diesel Crank and P90 head. 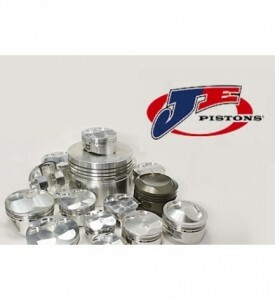 6 Cylinder JE Custom Forged Piston Set - All "L" Series. L24, L26 and L28. All Bore, Head and Stroke Combinations of L24, L26 or L28 with different Rod length and Stroke changes. 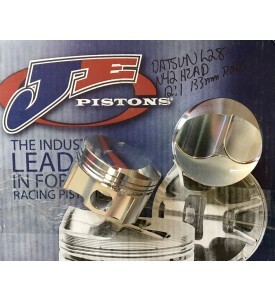 JE Forged Piston Set for Datsun L24-L28 Engines. Flat or Dish with Valve Pockets.